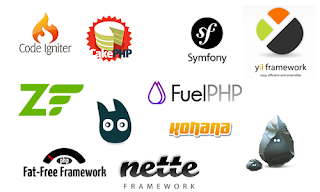 PHP is most popular programming language for web development and there are lot of opportunities in PHP now a days. So here we'll discuss what would be the best way to learn PHP and how can we explore our knowledge in PHP. 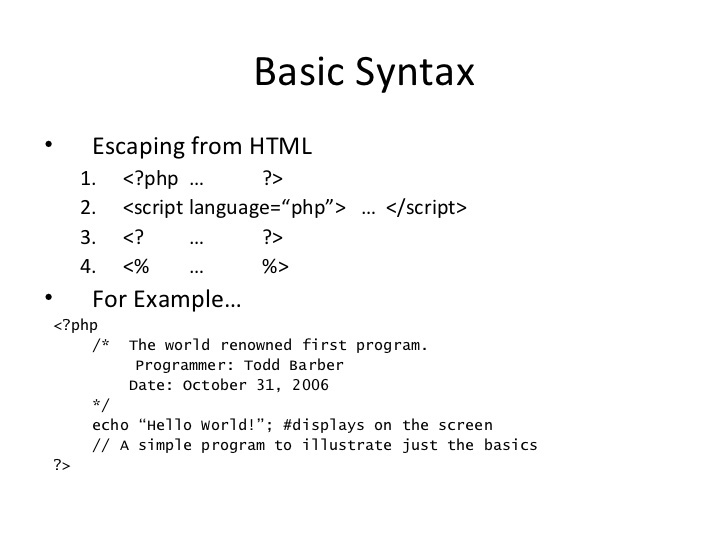 Learn the language first, not a framework or a CMS. Below is a basic outline of what you'll need to know. Use this as a guide to help you find the information you need. Sorry for not posting any actual resources, but you can consider this a basic syllabus. Like anything. Walk before you run. 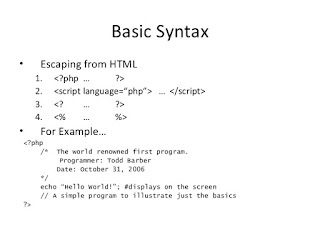 There is a LOT to the "basics" of any language, but these four are where you will derive most value out of PHP. Practice these things until you can do them in your sleep. Doing stuff with $_GET and $_POST variables, and generally understanding how a request & response in PHP works. Key security concepts to understand when building a PHP application. 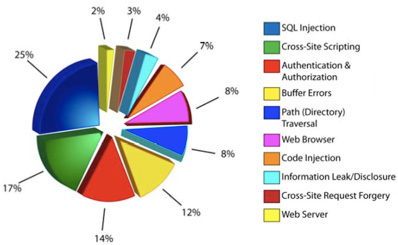 This is NOT a complete list, but it accounts for most of the vulnerability points an application can make. This is after the basics because it's that important - knowing this stuff is simply not optional. Once you're comfortable with the basics & security, you should start thinking in terms of objects, and read up on/practice the following concepts. Like the above, do these until they're second nature. S.O.L.I.D. principles - S is the most important. 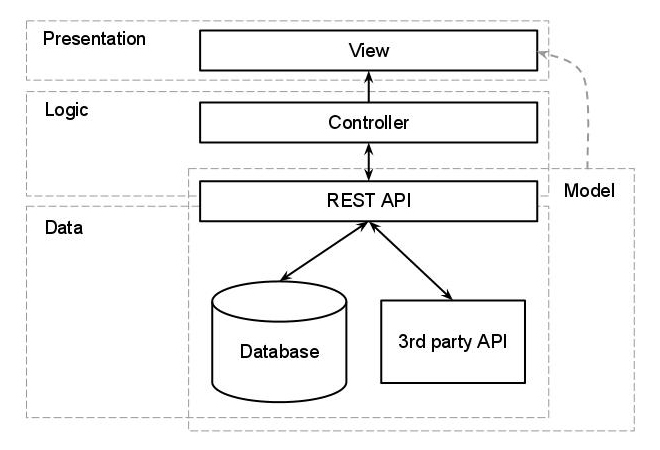 This refers to how you would structure an application from top to bottom. Knowing all of the above will help you take greater advantage of (and better appreciate) frameworks. 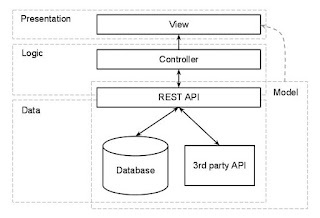 It's easy to do a very bad job using a good framework if you don't quite understand the sections above. Frameworks aren't magic bullets - they require prior knowledge to be used effectively. There are many frameworks to choose from. The most popular full featured frameworks are Laravel and Symfony, but you should dabble in a wide variety of them to get a sense for how they solve common problems. There are many more nooks and crannies in PHP than what I've outlined above, but that should be enough to get you started. The key to all of the above is practice and tinkering. If you're really a beginner, W3Schools (http://w3schools.com) will help you master PHP by using step by step tutorials. This is helpful while so many people want to get their feet wet on PHP didn't know where to start. If you've mastered the basic and want to advanced to the next level, the PHP website itself (http://php.net/manual/en/index.php) will give you everything you need, all in one place.